Although we are a Junk Removal and Disposal firm, our company believe in reusing and try to reuse at any opportunity feasible. I am consistently searching for originalities and methods I can transform things in my home into one-of-a-kind and attractive items into art, revamped furnishings and masterpieces for my home. 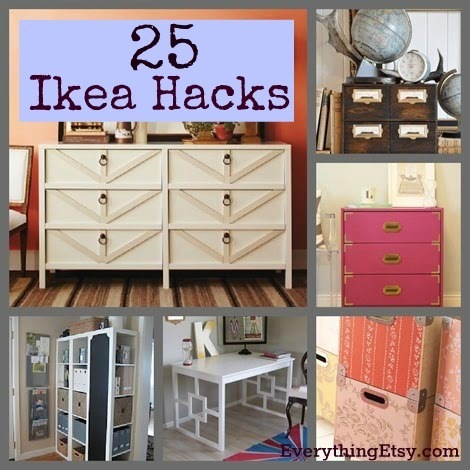 I just recently discovered this write-ups at http://www.everythingetsy.com/2012/07/25-ikea-hacks-diy-home-decor/ and thought I would share it. Select the image here to connect directly to this web page. ← Kelowna Junk & Recycling – Is Recycled Plastic the New Green Fuel?